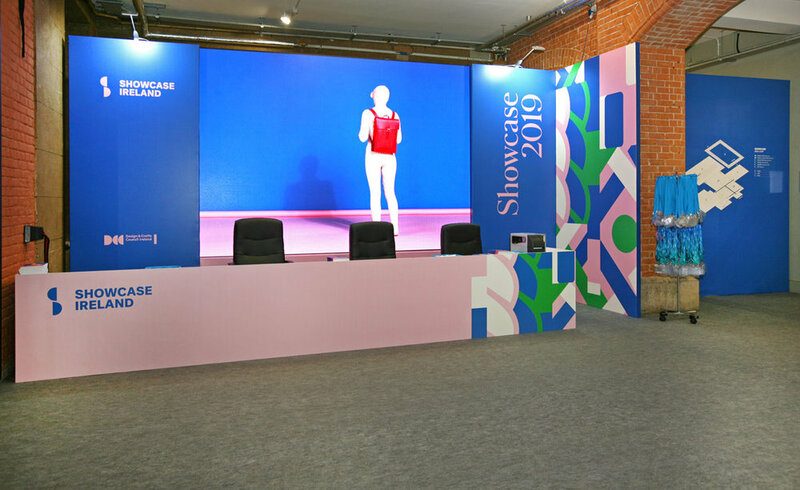 We got 2019 off to a creative start with the build of ‘Ireland’s Creative Expo’; Showcase 2019 at the RDS. W Display has been involved in building this tradeshow for over 20 years now and we still get amazed at the talent and beautiful aesthetics on display over this four day event. Each year, we have the pleasure of reflecting the work of 450 of the country’s most prestigious craft-makers and designers across home, giftware, fashion and jewellery. 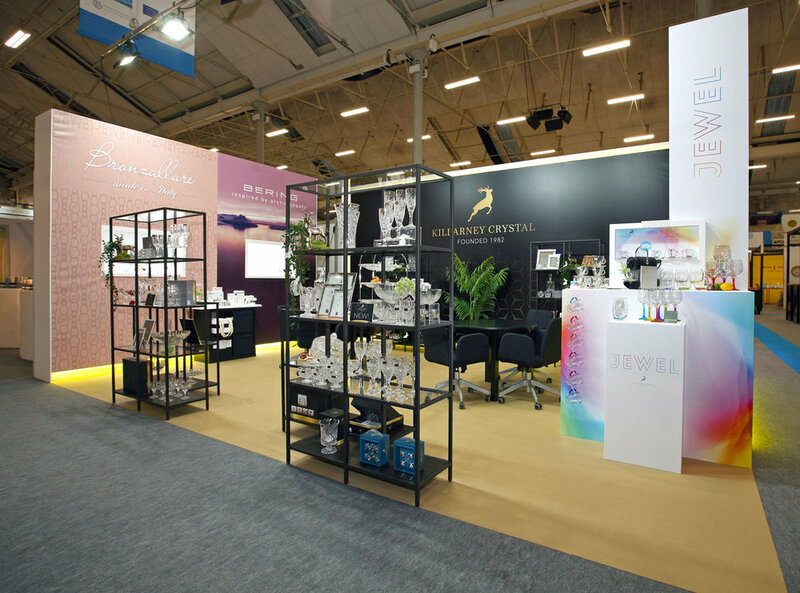 Some of our long-standing clients were back again with impactful custom-built stands, including; Newgrange Living, ShanOre, Gablestone Partners, Kirkwood Group and Field Apothecary. 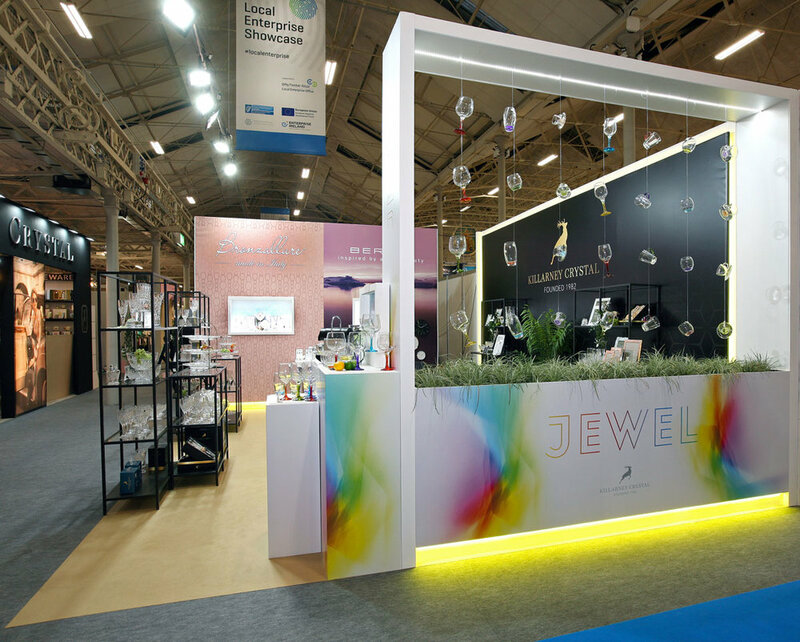 As well as designing and building these structures, we were responsible for all exhibitor stands at the show - creating a variety of display units to suit the needs of each type of business ‘showcasing’. See some of our favourites below.